New Arrival Floral Design Comforter Sets 100% cotton reactive printing super soft material. 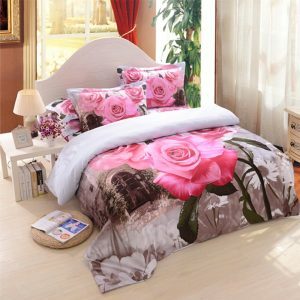 This set include comforter, duvet cover, flat sheet and pillow case(s) all 5pcs. 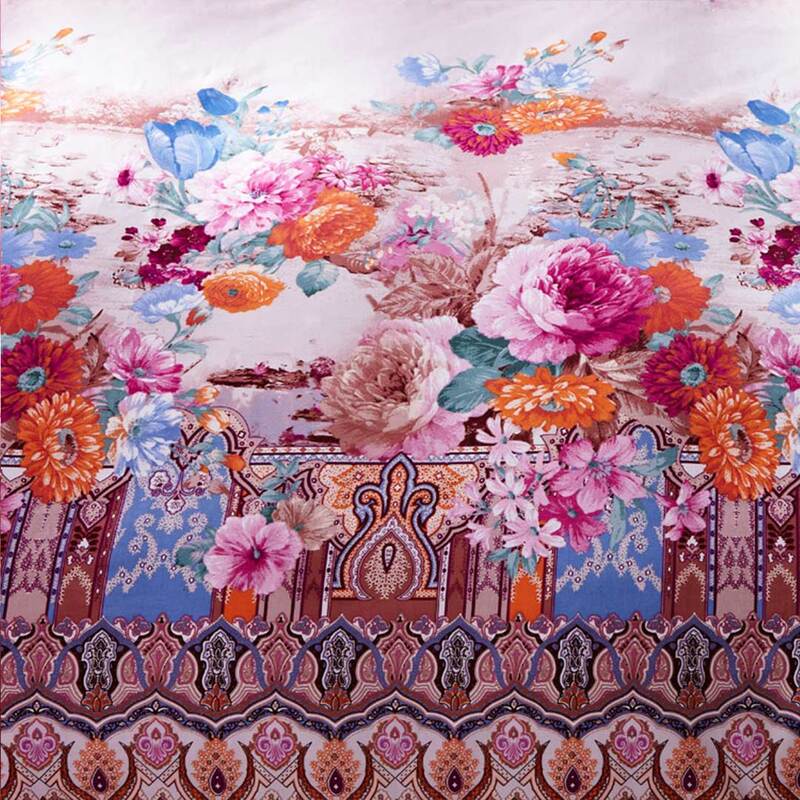 This is made by Applique Embroidery Technics and Diagonal Weaving Technology. 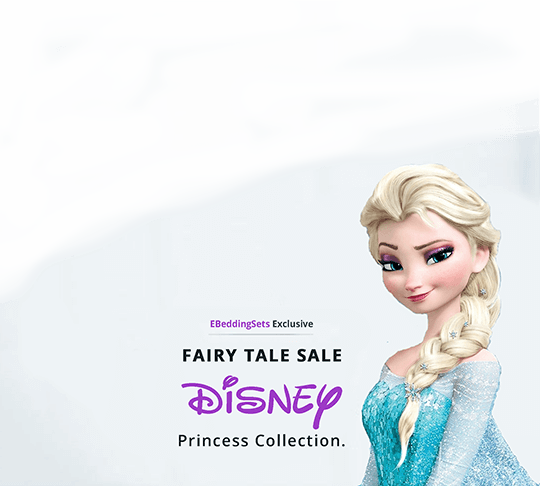 Worldwide extra fast free shipping for all orders. 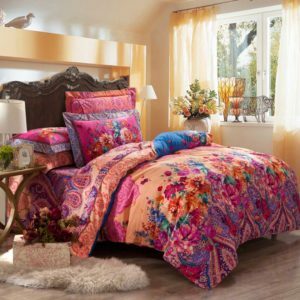 New Arrival Floral Design Comforter Sets queen size Available. 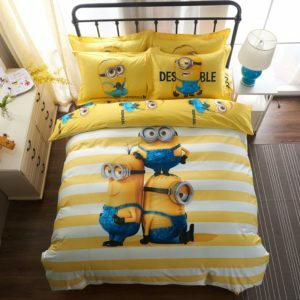 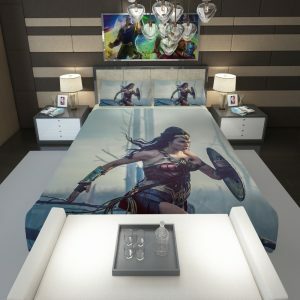 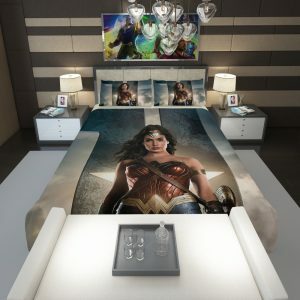 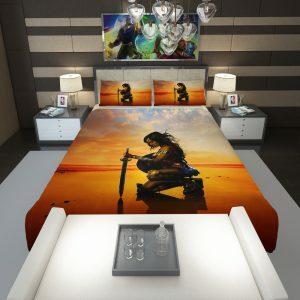 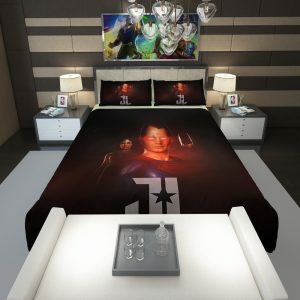 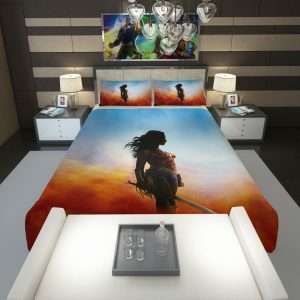 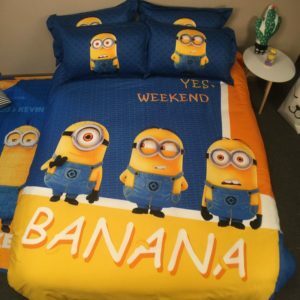 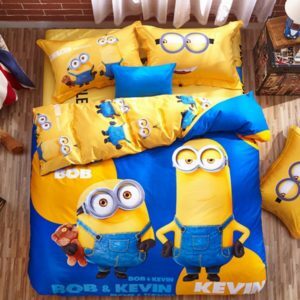 5pcs bed set Awesome. 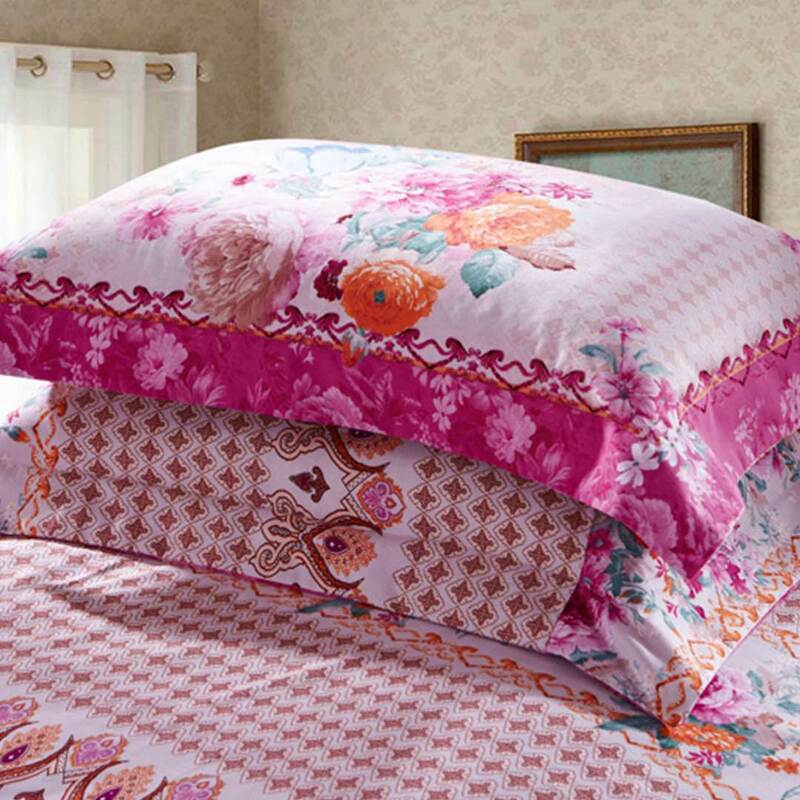 100% cotton fabric, high thickness high number, super delicate and agreeable. 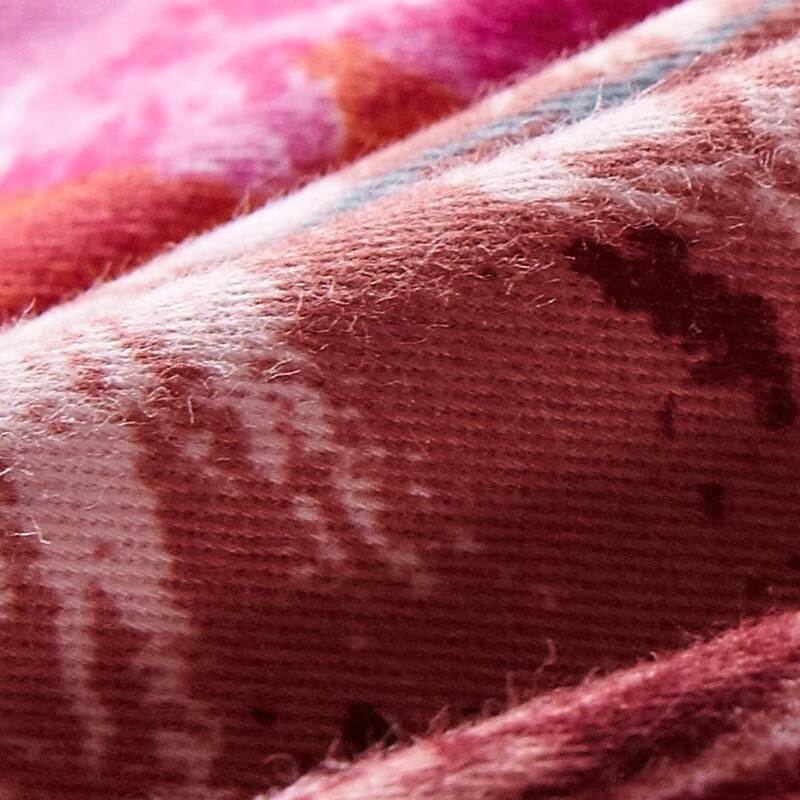 Character type pattern & made using reactive printing technology. 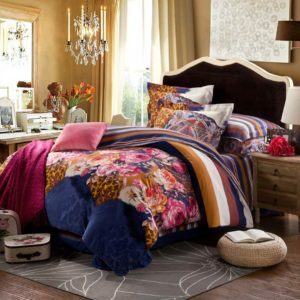 National standards color fastness (grade). 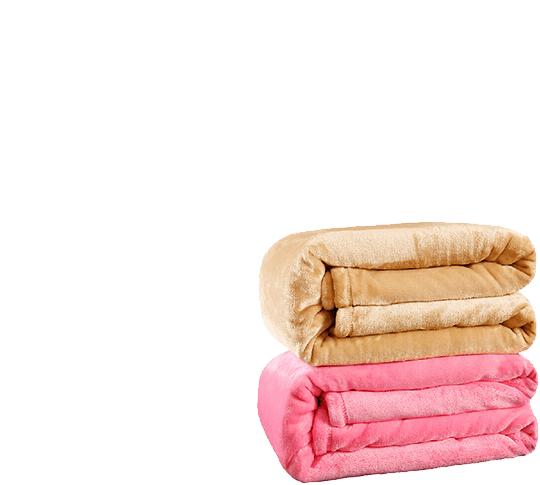 Super soft cotton material Environment Friendly, Good for Health. 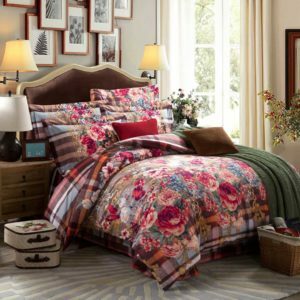 For all New Arrival Floral Design Comforter Sets 100% Cotton orders it will take maximum 3 – 7 Business days for processing. 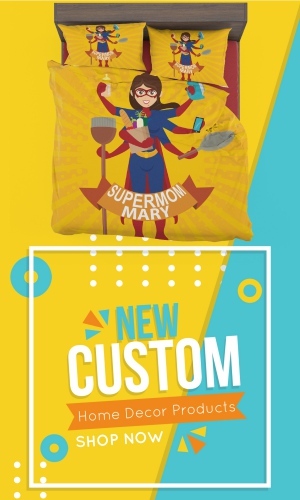 All orders will be shipped after process.